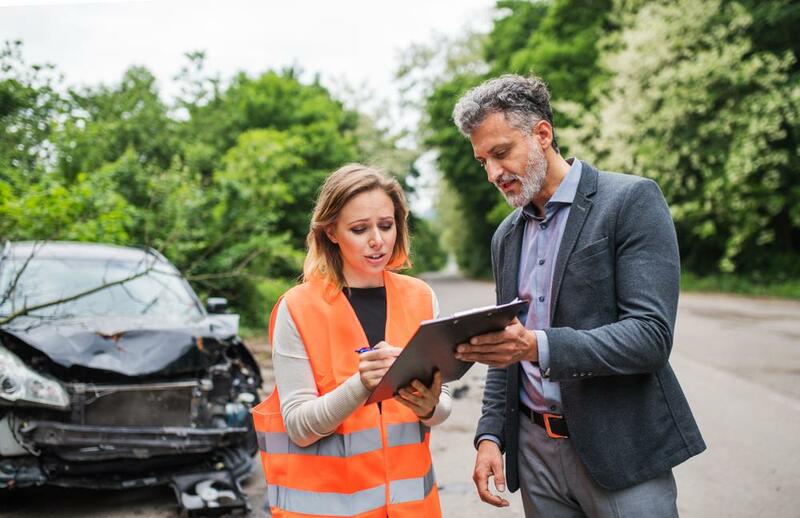 A job as an insurance agent can be fulfilling for people who are innate problem solvers and want to make a difference at the same time. 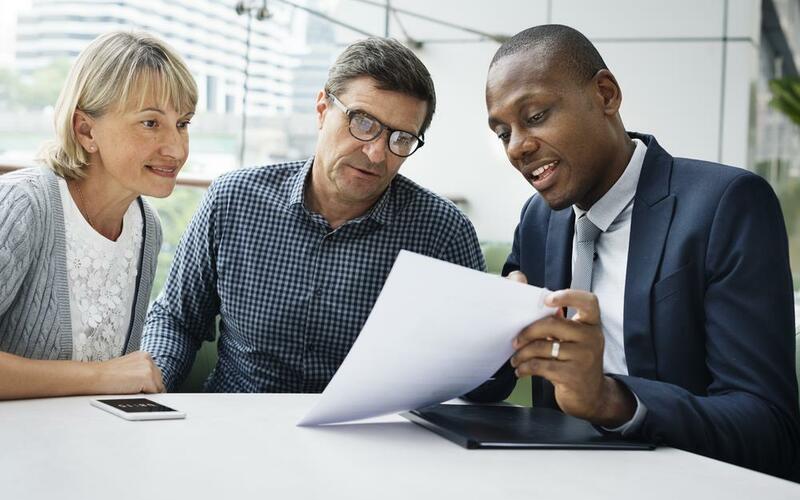 This career affords you with the chance to help people navigate important decisions about their future and protect their dreams. What’s more, insurance agents can enjoy a flexible work schedule, making it ideal for anyone seeking work-life balance. 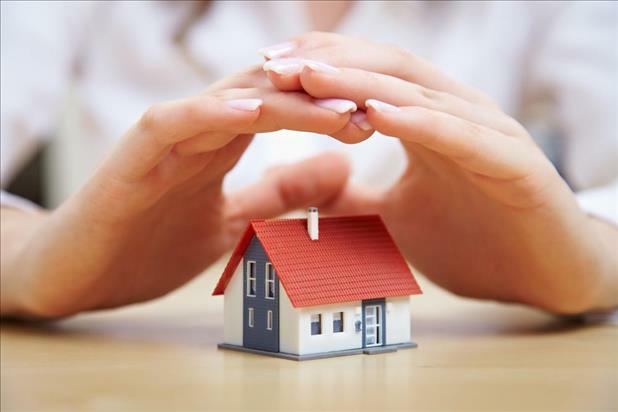 Wondering how to become an insurance agent? Look no further than this guide. Insurance agents are most successful when they have a large client base, so a good amount of time is spent reaching out to them. They do this in order to build relationships—getting to know them and their needs, so they can cater to their requirements with the right policies and coverage. They handle tasks like renewals and documentation and maintain detailed files for every client. Work hours are generally 8 am to 5 pm, although a lot can be done outside traditional office hours. This makes the job attractive to people who don’t want to be stuck at a desk for hours. What are the educational requirements to become an insurance agent? Agents are expected to have, at minimum, a high school diploma. 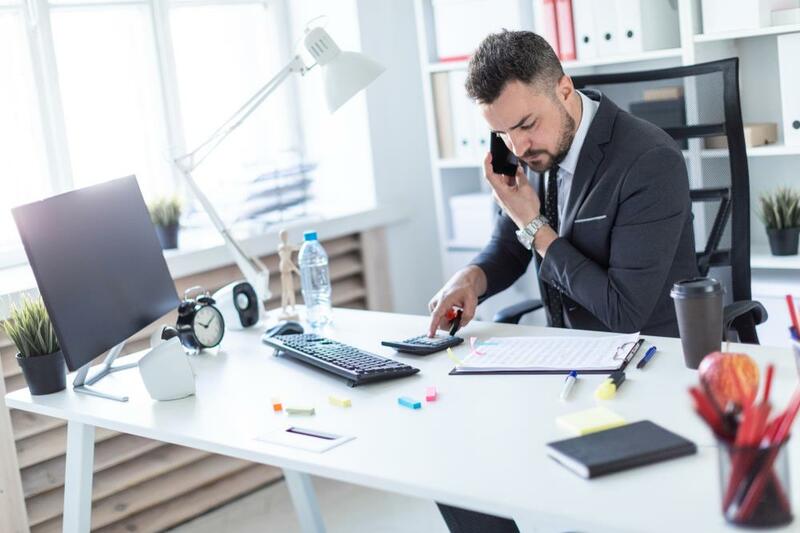 It’s not uncommon for some agents to hold a bachelor's degree or have pursued coursework in business, finance, and economics. Agents looking to advance within an organization often seek master's-level degrees in business or management. As this is a regulated industry, agents are required to obtain state licenses for every type of insurance they want to sell. An insurance agent license requires attending specific classes and successfully passing the exam. It’s common for new or aspiring agents to shadow more established ones to see how they manage all aspects of their agency. In other words, an insurance agent license is the first step in getting in the door. The nature of an insurance agent’s job will vary based on where they work. About half of insurance agents in the US work at insurance agencies and brokerages, while about 18% are self-employed. Most insurance agents are based in offices, although they spend a good part of their day in the field catering to client needs. In addition to flexibility, positions are often full-time and offer good benefits. Strong social skills and a firm command of business can set someone up for success in this industry. An insurance agent salary can range significantly. The median salary for insurance agents is $49,710. The top 10% earns more than $128,070, while the bottom 10% earns less than $27,430. Agents in health and medical insurance have the highest earning potential, estimated to be $58,920 per year. Job opportunities for insurance agents are expected to increase by 10% over the next decade, a faster rate than other industries. Labor economists attribute this to an aging population. To that end, the medical service and health insurance segments are the fastest-growing parts of the insurance industry. Baby Boomers are in the market for health and long-term care insurance and other insurance products. Growth may be less robust in the auto insurance segment due to increased competition and the rise of InsurTech. In short, an insurance agent job can be a good fit for someone looking for infinite growth, opportunity, and flexibility. Check out open opportunities in your area today.